Last week Martin Sargent had me as his guest on Internet Superstar which is part of the Revision3 network. I talk about Twitter (of course), the FAILparty, The Fail Whale Fan Club, the Olympic Torch protest, Hahlo, photography and I even sneak in a reference to secret art of Bilocation. The show was a lot of fun and the time flew by. 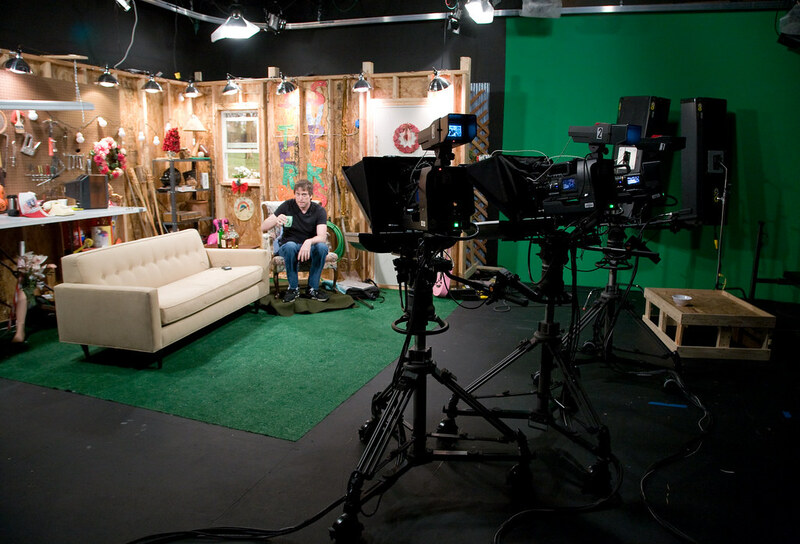 I shot a few photos of the Revision3 studio while I was there for the taping.